Find your answers below, in case your query is beyond the mentioned FAQs please feel free to call us on the numbers mentioned on right hand side. No, it is not necessary to register. You can place the order as a guest user without registering, however if you register, it will save you fomr filling the information again when you to place the order in future. Also, we send new products updates and offers email to our registered users. You can register by simply clicking here “Register” or by clicking the My Accounttab on the top right hand side of our website. Yes, you can order by calling us on the numbers mentioned on the right hand side. 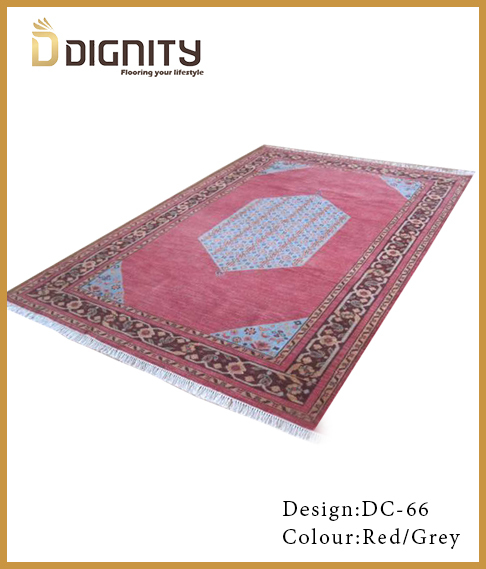 As of now we accept direct Bank Account transfer to our account or Cheque Payments in favor of Dignity Rugs Pvt. 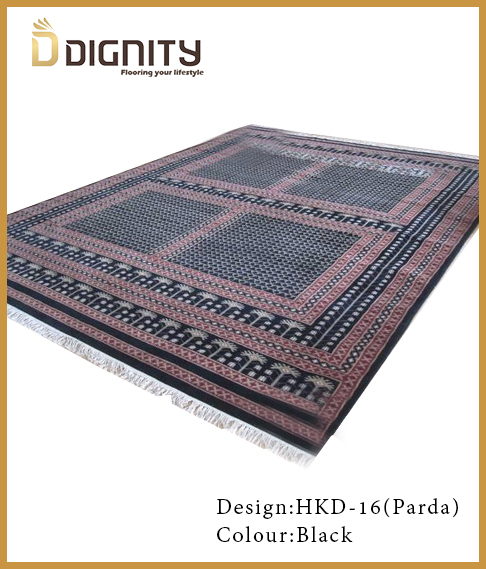 Ltd.
You can choose the size as per the flooring area/size of your place. In case you are not sure about the size please feel free to call us on the numbers mentioned on the right hand side and we shall help you. You recieve emails from us at every step of the order processing. Once the goods are dispatched we will email you the consignment docket number you can track the same by going to the respective logictic partner’s website. Currently we ship to Singapore, Australia, Germany and Italy.